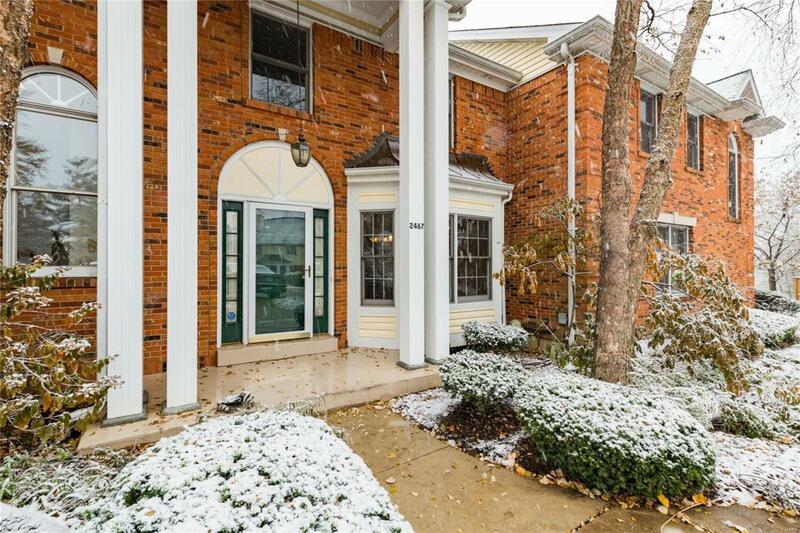 BACK ON MARKET - NO FAULT OF SELLERS! 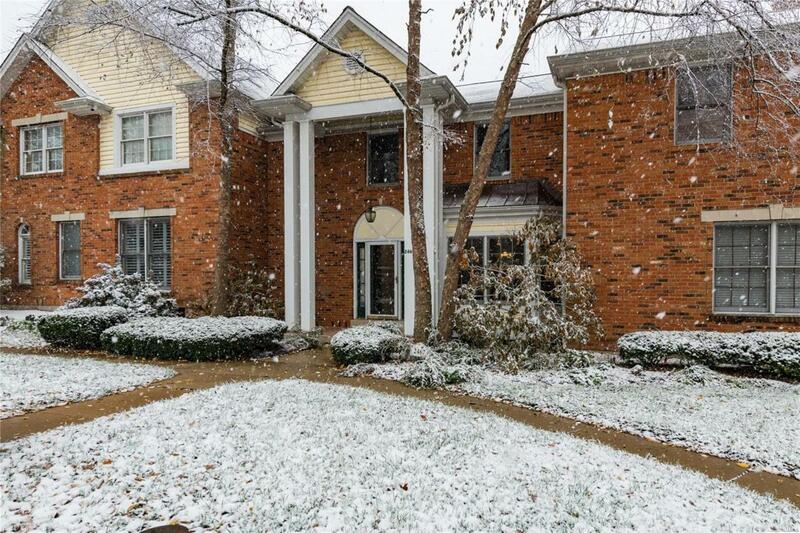 Tucked into a private neighborhood is this fresh and bright 3b/2/5b townhome. Formal entry that opens to the main living space anchored by a stunning wood-burning fireplace and offers a stunning wall of built-ins; the perfect place to snuggle into a good book. This living space flows effortlessly into the bfast room and gourmet kitchen. Truly a chefs dream, the kitchen offers all the perks; granite, craftmans style cabinets, stainless appliances, and stylish tile backsplash! Off the bfast area is access to the private, back deck. A separate, formal dining, mud room with laundry, and updated half bath complete the main living space. 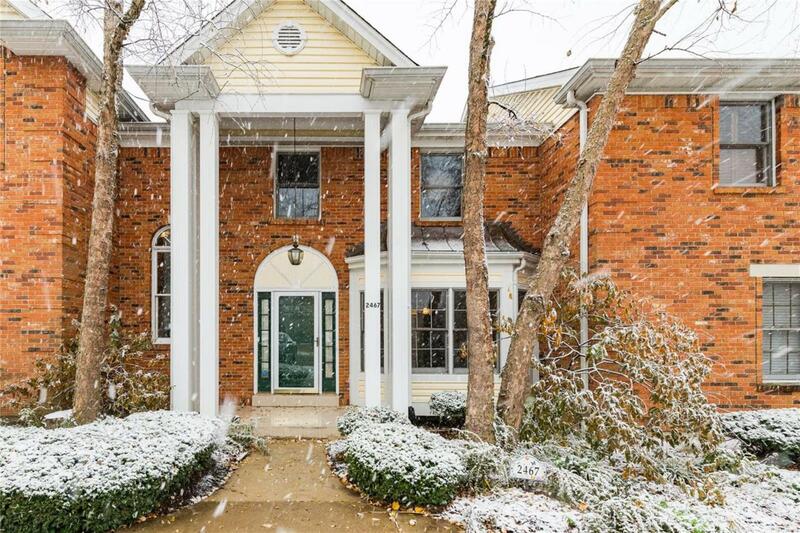 The UL features three large bedrooms and two, updated full baths, including the master suite with an updated, relaxing bath boasting a delightful soaking tub. Lower level is perfect storage. 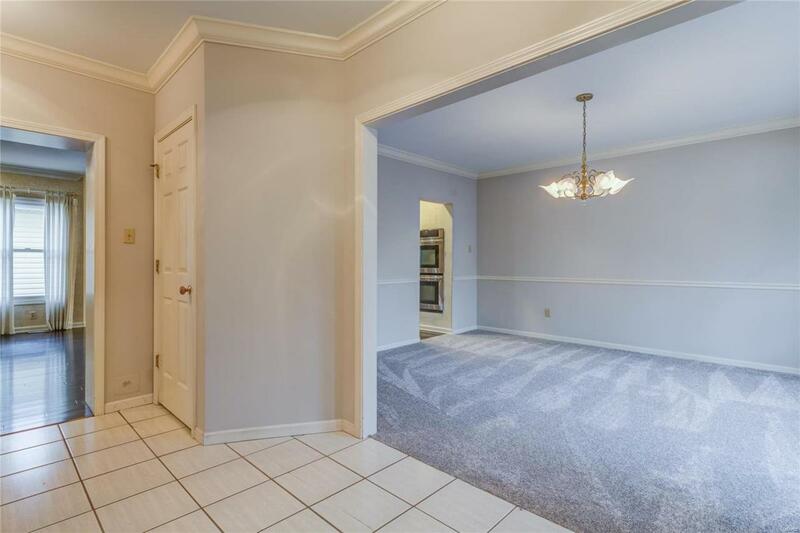 2 car garage, mouldings, new carpet, fresh paint, and so much more in a dream location, close to shopping and fine dining!